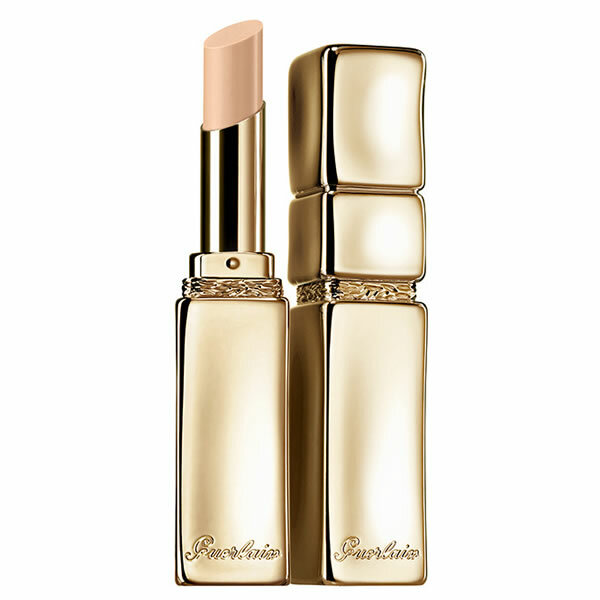 The indispensable accompaniment to lipstick, this smoothing base in stick form unifies, smoothes and shapes the lips leaving them perfectly prepared for lasting lipstick hold. 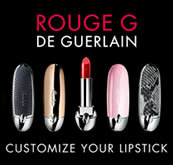 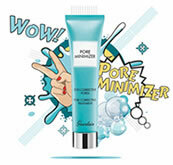 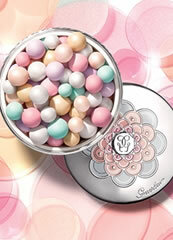 Its rich supple texture delicately coats the lips. Instantly transforming the lips, KissKiss Liplift comes in a slender gilt metal-coloured version of the legendary KissKiss packaging.